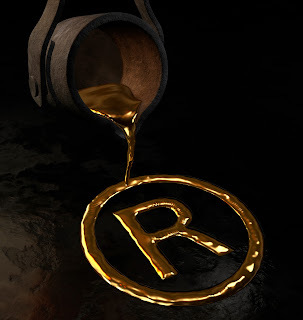 Dear Rich: An Intellectual Property Blog: Do Animals Have a Right of Publicity? Do Animals Have a Right of Publicity? Dear Rich: I am a pet photographer and recently I gave a client my release that states I own all rights to the images of the pets and that I can reproduce them for my own purposes. The client was concerned and told me that I couldn't use her dog's photos for any purposes except my portfolio and she specifically said that she didn't want her dog to be in an any ads. The client is a lawyer. I've never sold any photos for ads but wanted to know what my rights were. Under the existing law (and unless you signed or agreed to anything to the contrary), the owner would not be able to stop you from using the dog's image in an advertisement. That's because (1) as the photographer you own the copyright on the image, and (2) animals, unlike humans, don't have any right of publicity (also known as "likeness rights.") This is despite the proclamation by the IP guru, Melville Nimmer, that owners of animals should have such rights (scroll to page 73). What about Lassie? 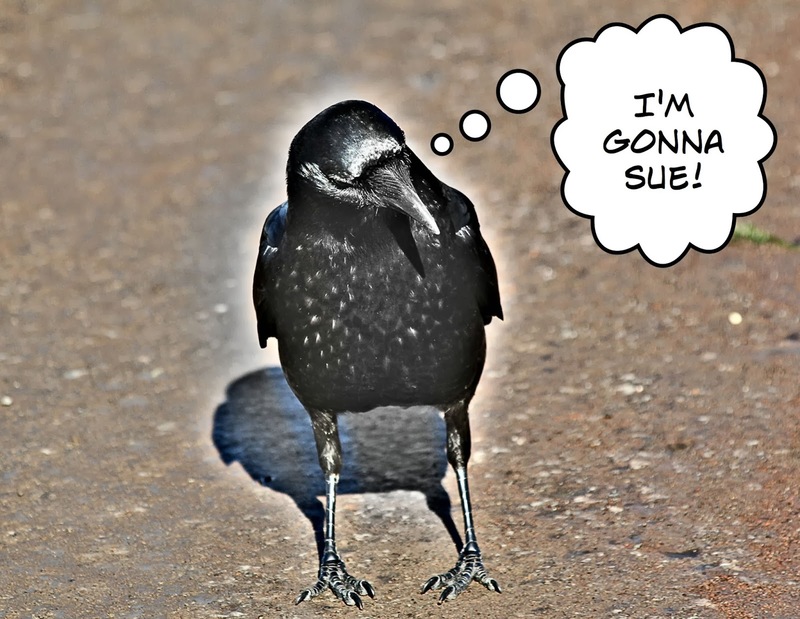 It's possible that famous animals may have a trademark claim to their name and/or likeness (and certainly their owners have tried for various property rights). 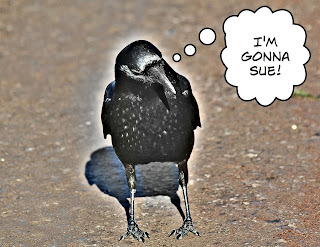 But, so far, no court has extended right of publicity claims to animals.